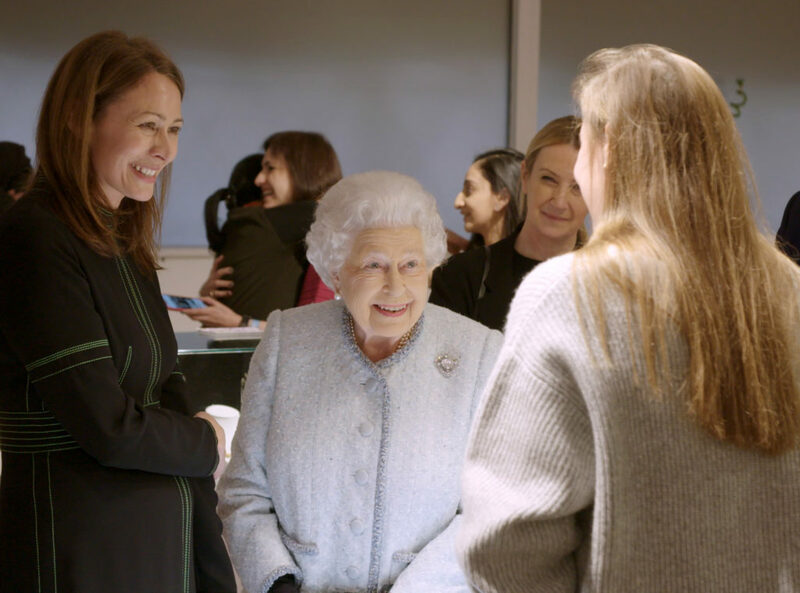 This season at LFW I had pleasure of showing Her Majesty The Queen my new collection of engagement rings! 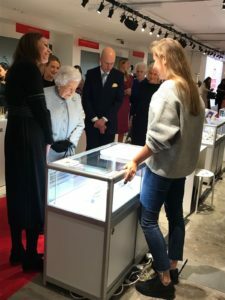 It was a wonderful surpirse visit, Caroline Rush kindly guided HM around the Rock Vault and Headonism Stands and we had a lovely chat…I still can’t quite believe it! 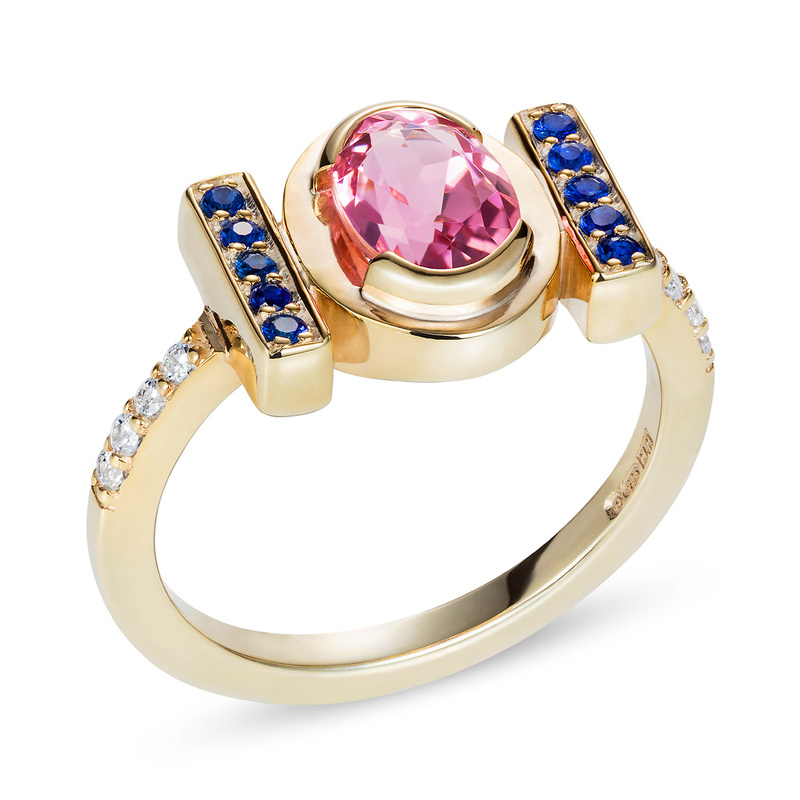 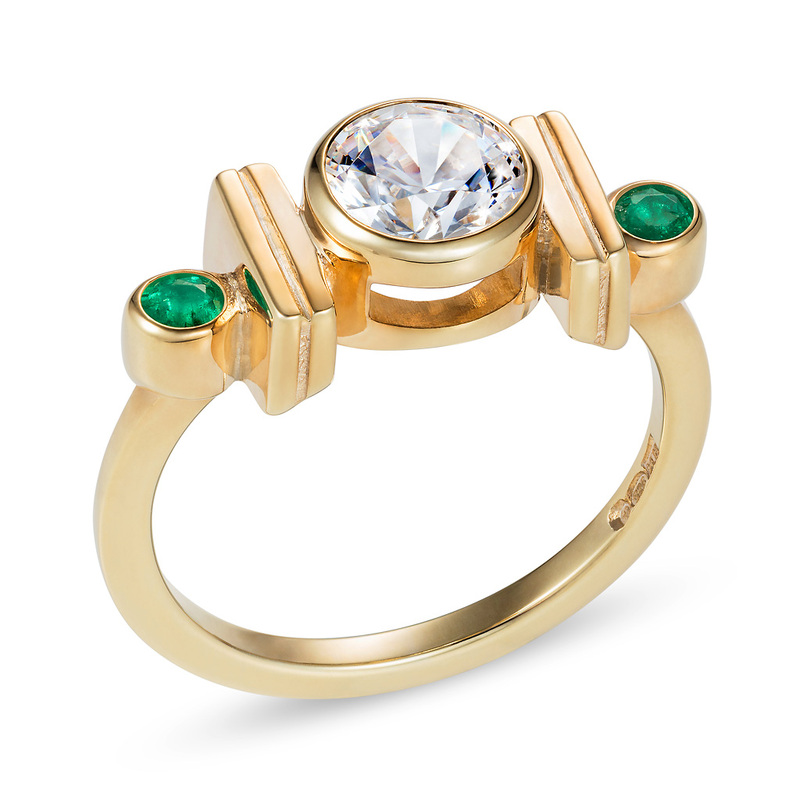 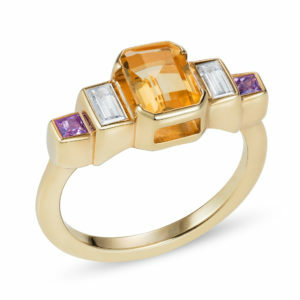 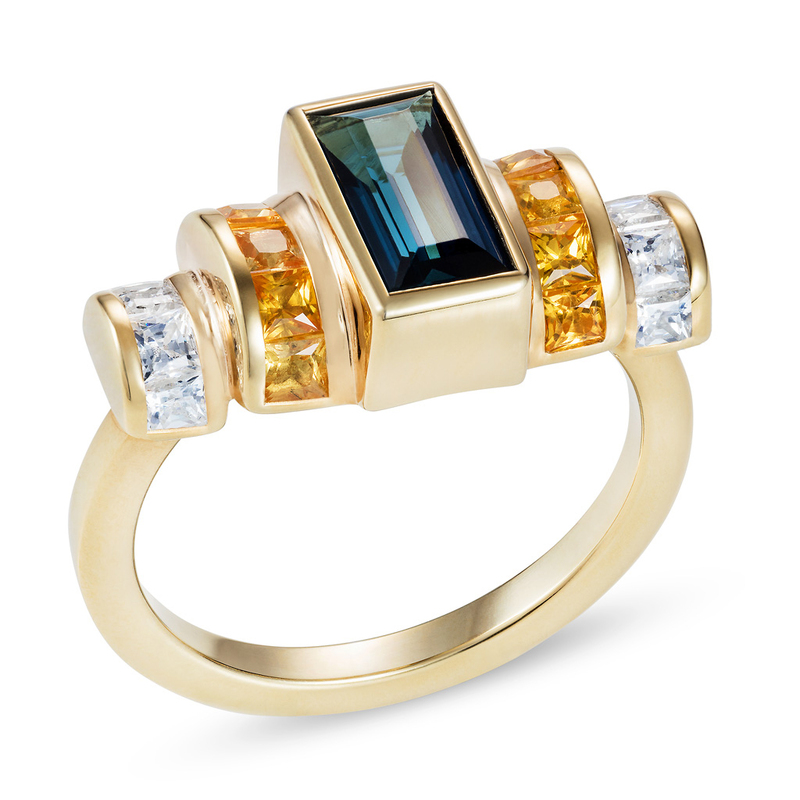 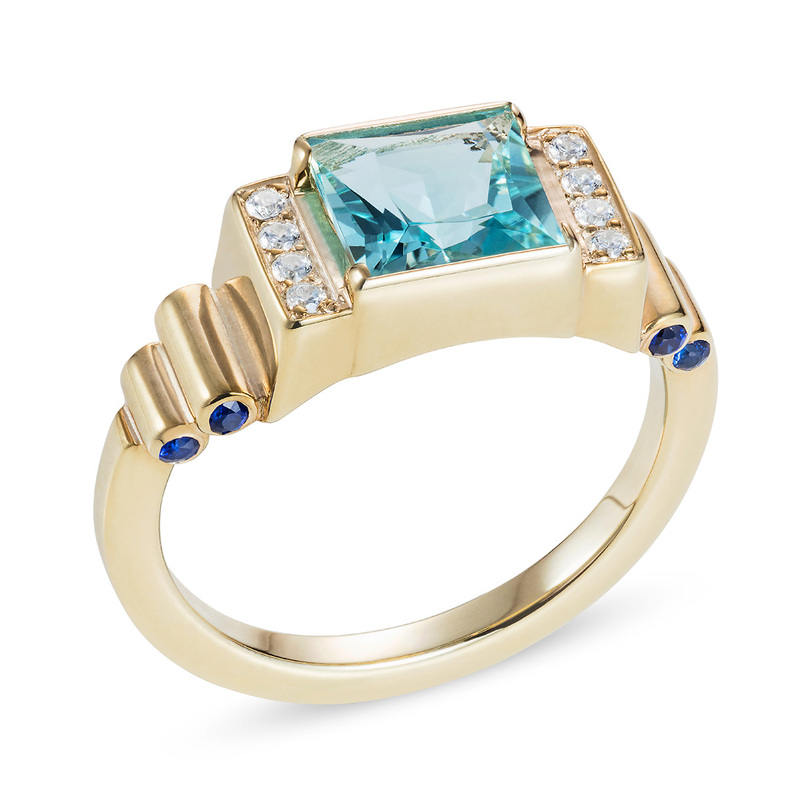 To see the rings that were present the The Queen, check out the new collection here.